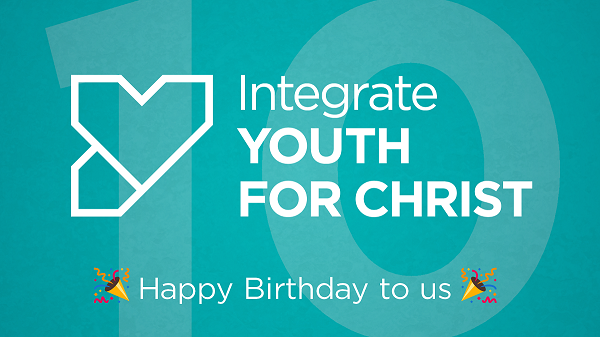 If you've ever been to Integrate camp, this is for you. Doors open at 6.30 for games and a tuck shop, at 7 we'll play loads of games, have some loud music and general craziness and then chat about some issues that may be facing you. 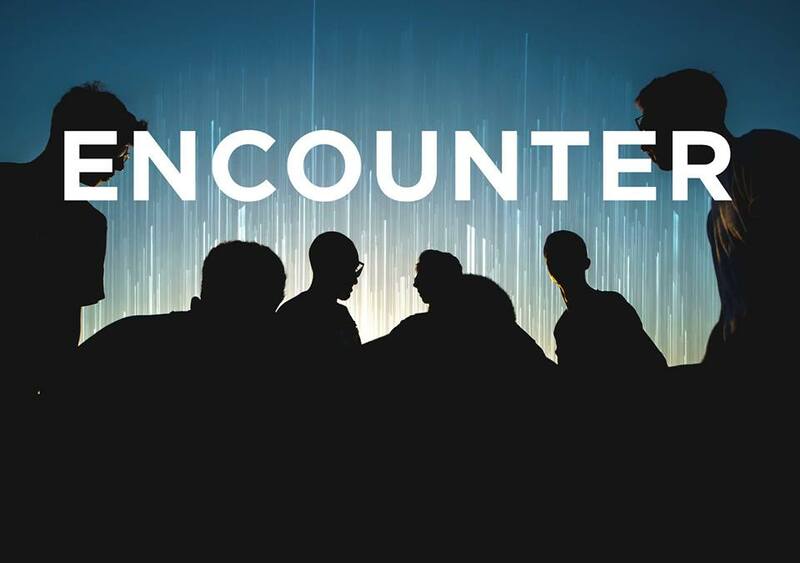 It's a chance to meet other groups from around the area, mingle and be part of something bigger! Over the last term we have been pleased to welcome lots of new faces into our youth cafes and lunchtime clubs. Some of our smaller activities such as Burston Youth Café and the More2life lunchtime club in Old Buckenham High School have doubled in size, whilst we have also seen a big growth in numbers in Banham, our biggest youth café, which had dropped in attendance over the summer months. 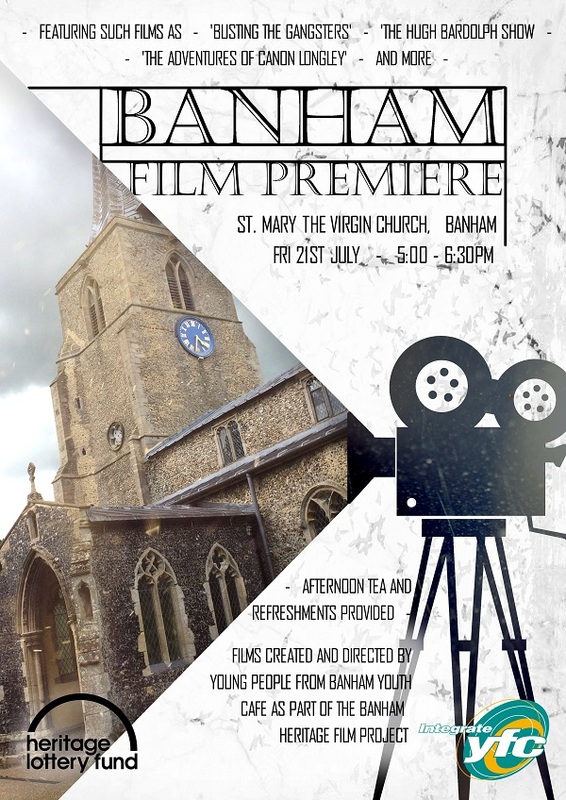 Banham Youth Café now regularly has numbers in the 40s. It’s a privilege to be able to work with so many new young people and to be able to deepen the relationships with the existing youth. Whilst we are grateful for the growing number of young people coming to the groups, we are finding that our volunteers and resources are rather stretched, so if you would be interested in joining our rota of volunteers or supporting us financially, please do get in touch! 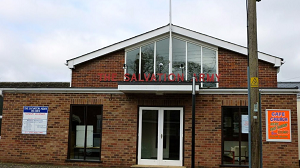 After running in St Mary's church in Diss for several years Diss Youth Cafe is moving to the Salvation Army building on Sunnyside in Diss. We have been hugely grateful for the support we have had at St Mary's and are sad to be leaving. 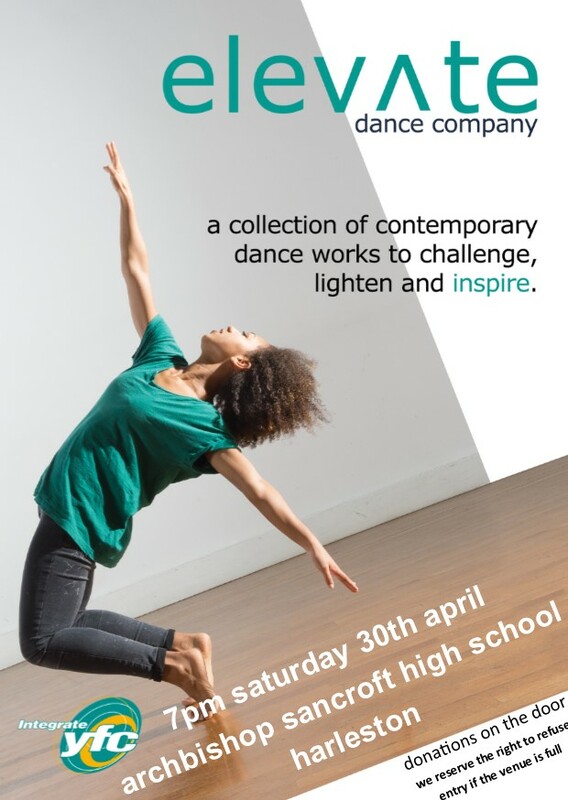 We are excited though to be opening in a new venue with some new volunteers and fresh ideas and energy. Diss Youth cafe is open every Monday in term time, from 3:15pm-5:00pm with games, activities and snacks for young people of high school age (12-16). We are pleased to welcome our two new youth workers to the team. 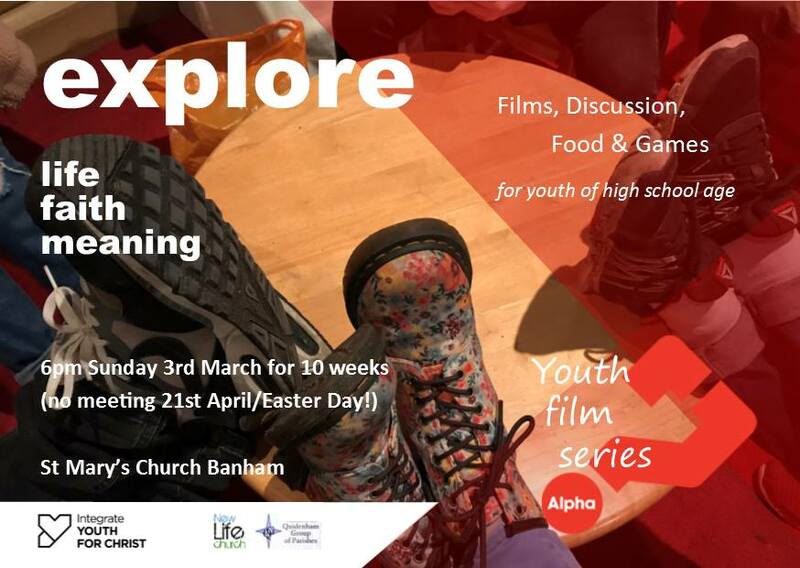 Daniel attends Oak Grove Community Church in Norwich and found his passion for youth work through evolving at his own church from young person to leader. Daniel is married and has a massive interest in everything geeky (especially video games). 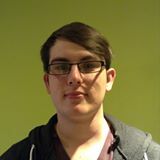 Daniel will be working mainly in the Diss area supporting Diss Youth Cafe, Burston Youth Cafe and Diss High School More2Life club. Nayna attends Liberty Church in Thetford and became involved and passionate about youth work during her two years living in Portugal with an International Church. Nayna has a 6 year old son that she home educates and who like her is very energetic and active and loves to travel and explore. 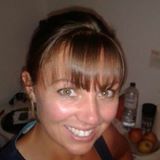 Nayna will be working mainly to the west of Diss supporting Banham Youth Cafe and Old Buckenham More2Life club. Nayna will also be working with us to extend our work in to Thetford for the first time. Integrate Youth For Christ have been awarded funding through the Heritage Lottery Fund to deliver a range of projects connected with major refurbishment work on St Mary's church in Banham. 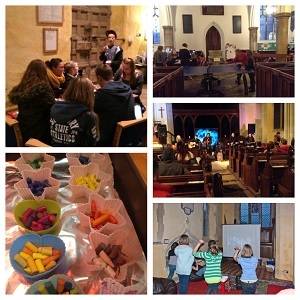 IYFC have had a long relationship with the church, using it successfully for a venue of a Youth Cafe for over 5 years. 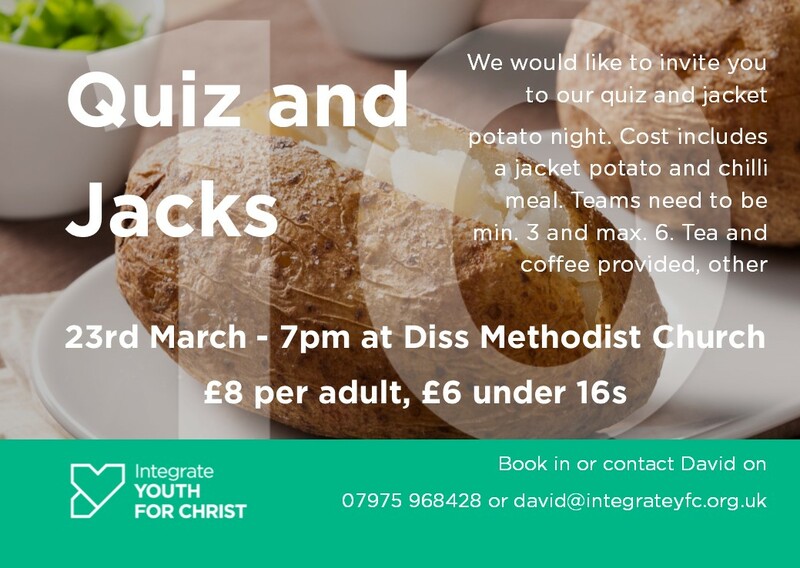 Volunteers from the church support the youth cafe and we will be using the relationships formed to enable young people to discover more about the church and its place in the spiritual life of the village.